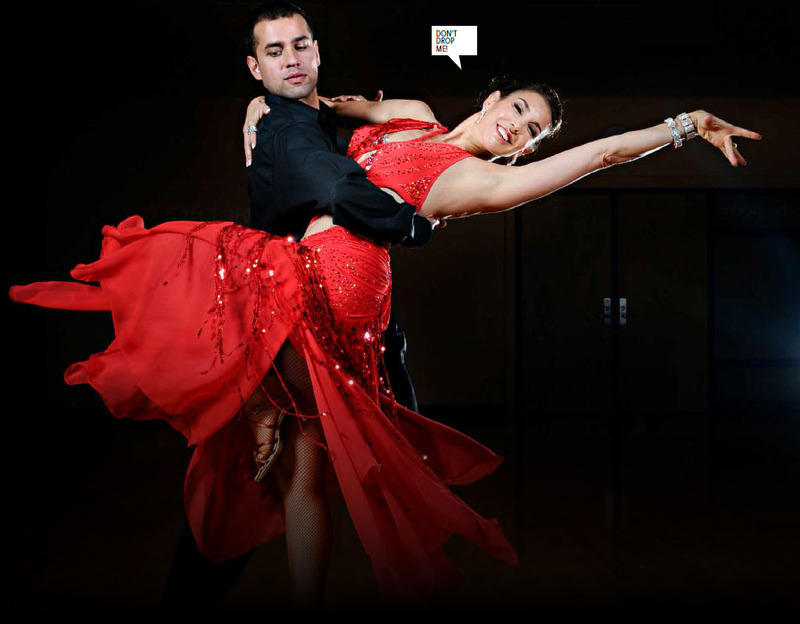 Digital Subscriptions > Learn Hot English > 177 > Put on your dancing shoes! Dancing is great: it’s a fun form of exercise, it’s sociable and it makes you feel good. Next time you put on your dancing shoes, why not try one of these four dances? The waltz is a ballroom dance in 3/4 time. It’s performed with a partner and involves smooth steps. The most basic one is the box step. To do this, face your partner. Following the 1-2-3 beat, move your left foot forward on 1, step to the side with your right foot on 2, and let your left foot follow your right foot on 3. Easy! The latest issue of Hot English (177 – the February issue) is out now! Learn over 300 useful words and expressions and improve your listening skills with Learn Hot English! 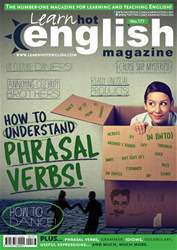 This month: How to understand phrasal verbs – learn about the meaning of 19 really important prepositions + 20 courses to study, 10 useful adjectives, 20 words to use in the classroom, 15 words to use at a diner, 12 useful food adjectives... plus: • Travel – American diners • Technology – wrong numbers • Business – unusual products • Art – the Turner prize • Psychology – useful tricks • Celebrities – Groucho Marx quotes • Cuisine – a Philly Cheesesteak • Politics – controversial statues • Adventure – disastrous journeys • Culture – first-world problems • Music – dance songs • Crime – Charles Manson • Celebrities – embarrassing brothers • Mystery – cruise ship disappearances AND LOTS, LOTS MORE! By reading and listening to all this great content, you'll improve your English reading and listening skills and learn up to 300 useful words or expressions. Plus, you'll get a better job and pass English-language exams more easily. Guaranteed! 7 FEATURES OF SPOKEN ENGLISH! IS THIS ART? THE TURNER PRIZE! WHERE TO EAT IN AMERICA – A DINER, OF COURSE! HOW TO UNDERSTAND PHRASAL VERBS! MY BRIE IS TOO HARD! DOING THE DEVIL’S BUSINESS. MEET THE FAMILY. WHAT DO YOU LIKE ABOUT WEDDINGS?